Feeling inspired on our recent holiday to sunny Queensland, it seemed a crime to start the day with a serve of demineralised cereal from a box. 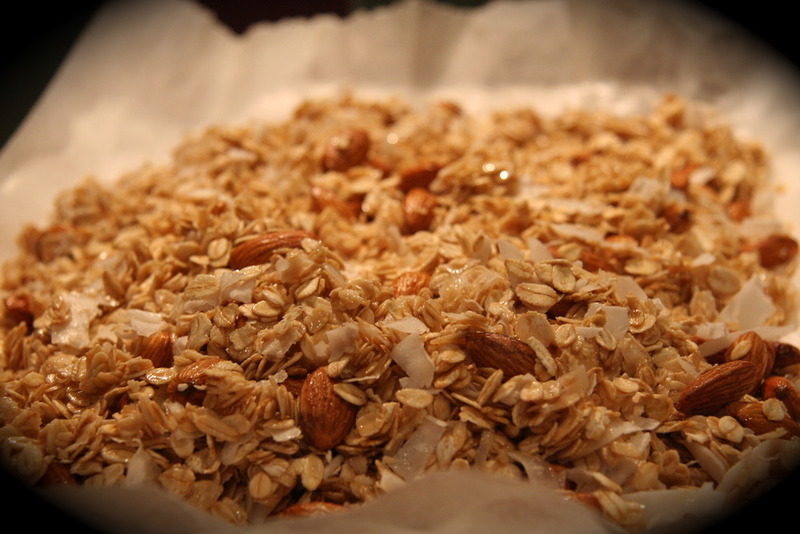 So I found some time to road test a few granola recipes and this was the result… a grand granola. 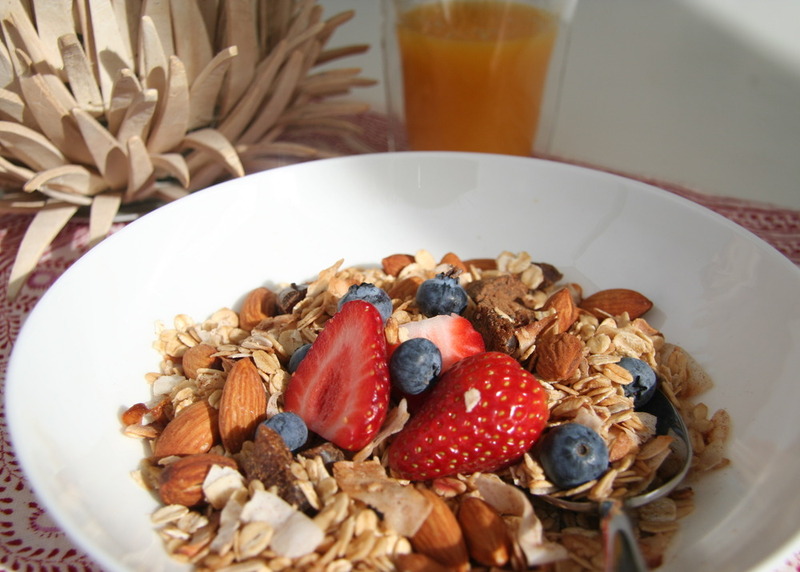 Trust me, there is nothing better than starting your day with your very own custom-made breakfast full of wholesome goodness, real flavour and no dodgy additives. My only regret is that I didn’t make this sooner. Remove from oven and allow to cool. 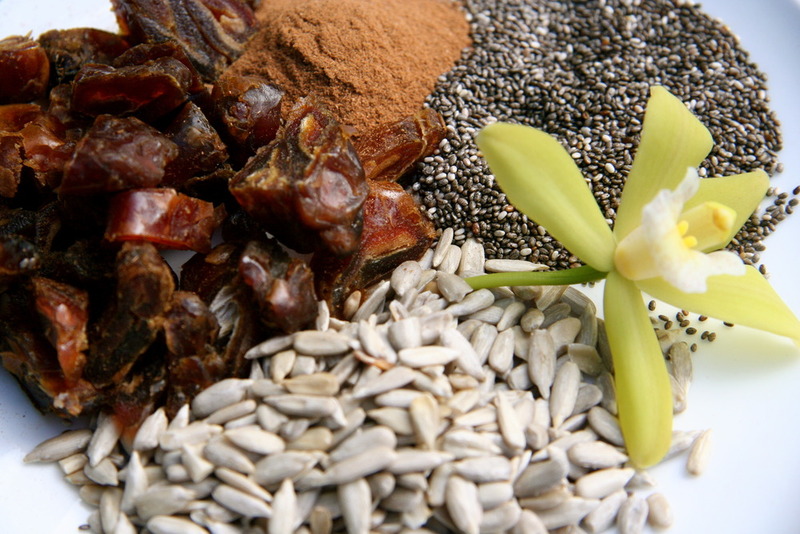 Put mixture into a large bowl add seeds, cinnamon and dates. Toss well, then store in an airtight container or serve. I have mine with rice, soy milk or a generous splash of freshly squeezed orange juice. The great thing about granola is you can easily vary the ingredients. If you don’t have dates use dried cranberries. If you don’t have chia seeds use pumpkin seeds instead. 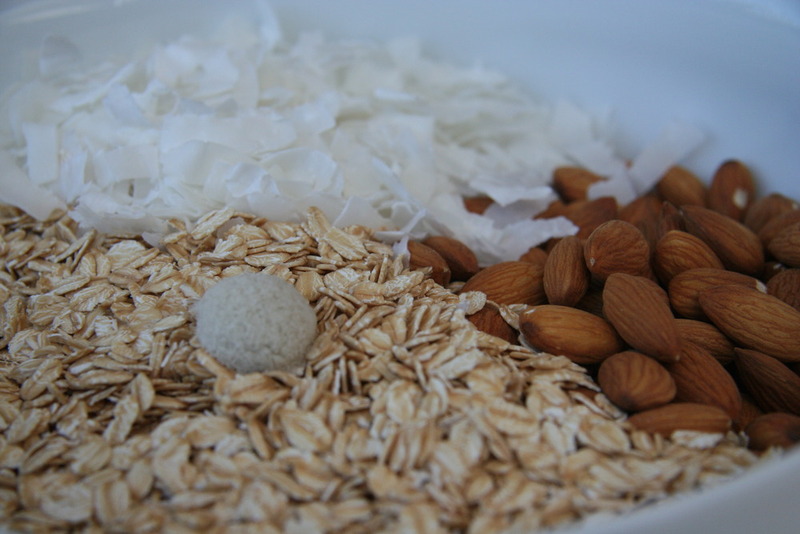 As long as you have your ‘base’ of oats, one type of nut (almond works best in my opinion) and coconut you can then add and change the other ingredients to create your very own grand granola. 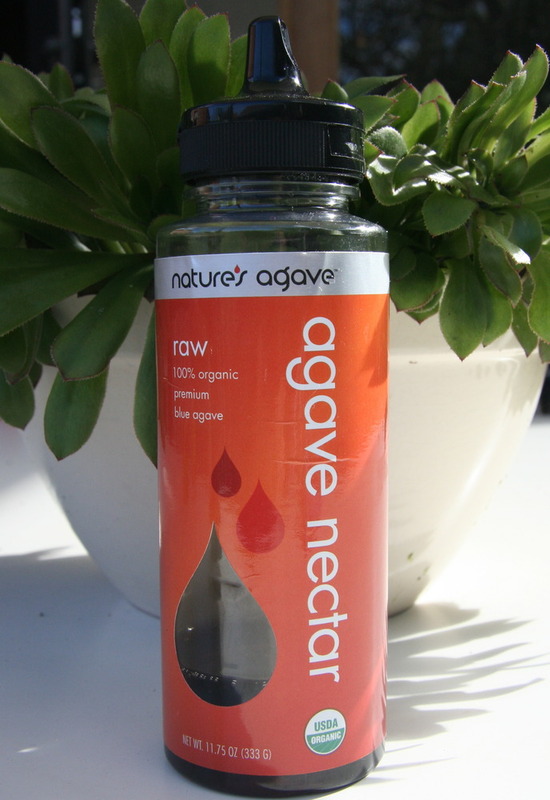 What is agave nectar or syrup? *Agave pronounced ah-gah-vay is a large spiky plant that resembles a cactus or a yucca, but is actually a succulent. It is best known for the plant from which tequila is made but it has also been used for centuries as a natural sweetener (comparable in taste to honey) in food and beverages alike. 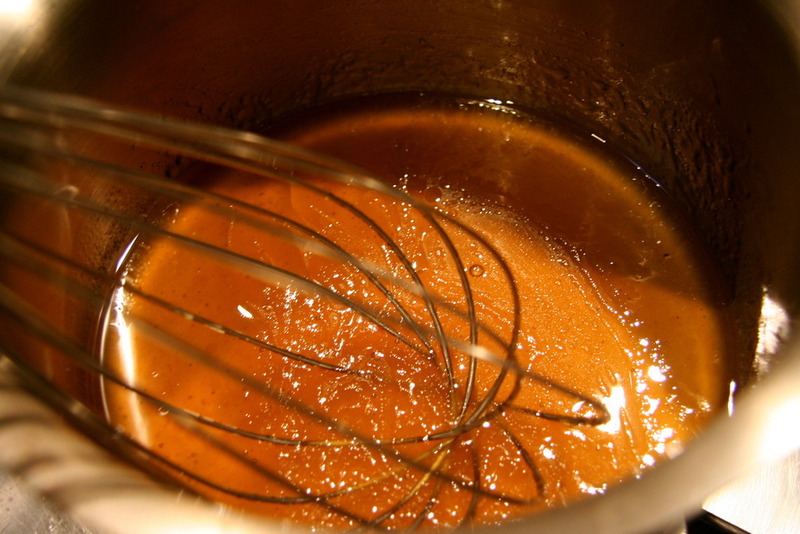 Agave comes in both a light and dark syrup. The dark unfiltered nectar contains more minerals and a rich flavour (comparable to that of maple syrup). It can be used in any food or drink; coffee, tea, smoothies, for baking, in sauces, dressings, as a topping and is oh so divine on a piping hot crumpet!